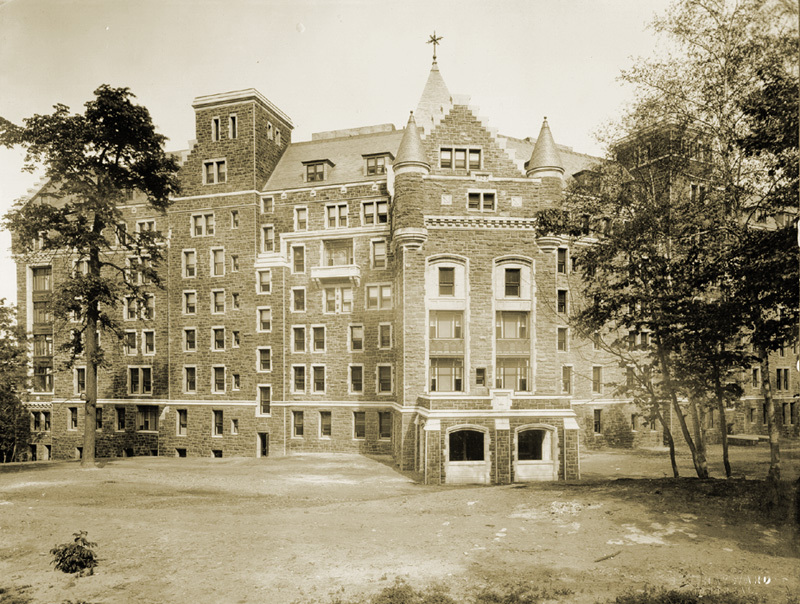 Stevens & Lee were the designers for a number of hospitals including: Hopital Notre-Dame, Montreal; the Ottawa Civic Hospital; St. Joseph�s Hospital, Toronto; and portions of the Royal Victoria Hospital, Montreal. They had practises in Boston and Toronto from 1912-1933. Edward F. Stevens studied architecture at MIT, graduating in 1883. He worked for Allen and Kenway, Boston in 1889, and for McKim Mead and White, in 1890. He then began his own practise in various partnerships: Kendall and Stevens (1890-95), Kendall, Taylor, and Stevens (1895-1909), Kendall, Stevens, and Lee (1909-12), and Stevens and Lee (1912-33). Frederick Clare Lee studied at Yale University and the Ecole des Beaux-Arts, Paris (1897-1902). He was a partner in the firms Kendall, Stevens, and Lee (1909-12) and Stevens and Lee (1912-33). Adams, Annmarie. 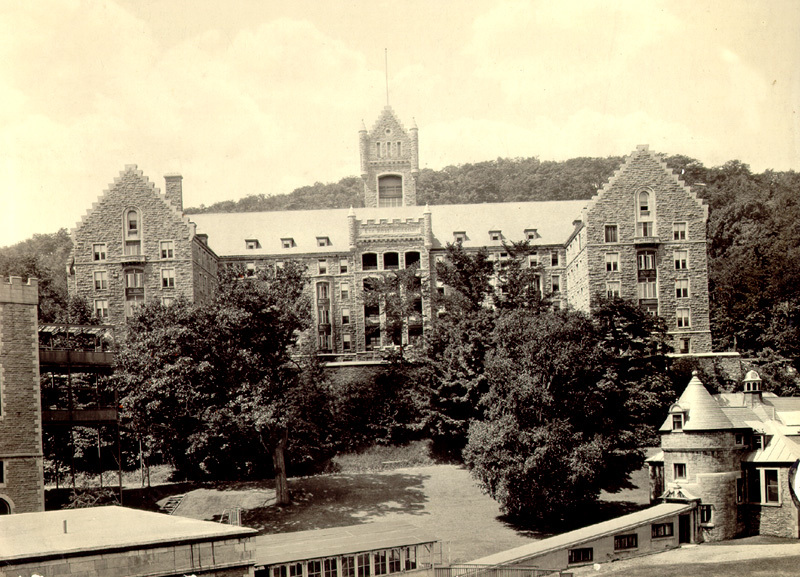 �Modernism and Medicine: The Hospitals of Stevens and Lee: 1919-	1932.� Journal of the Society of Architectural Historians. 58, no. 1 (March, 1999): 42. �E. F. Stevens, Noted Architect.� The New York Times (1 March, 1946). Gournay, Isabelle and France Vanlaethem. Montreal Metropole: 1880-1930. Montreal: Canadian Centre for Architecture and Bor�al, 1998.